Officer Russell speaking with tenth grade students during the classroom tours, at today’s special Father’s Day Celebrations at R.M. 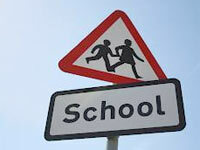 Bailey Senior High School. 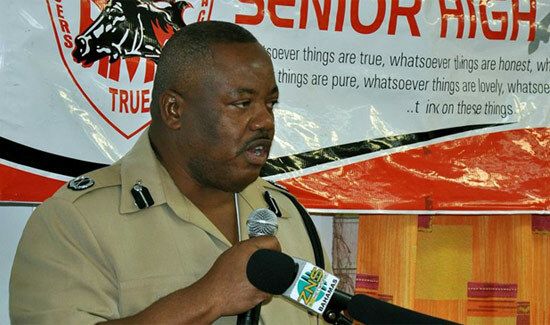 Career opportunities heated up recently during a Public Service summer job fair held for students of The Bahamas Technical and Vocational Institute (BTVI). 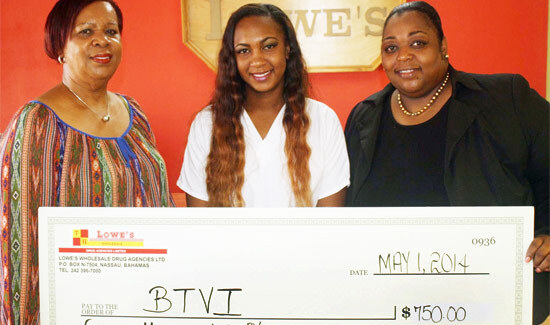 A tearful Vontianise Deal recently accepted much-needed financial aid from Lowe’s Wholesale Drug Agencies Ltd to assist with her study of cosmetology at The Bahamas Technical and Vocational Institute (BTVI). 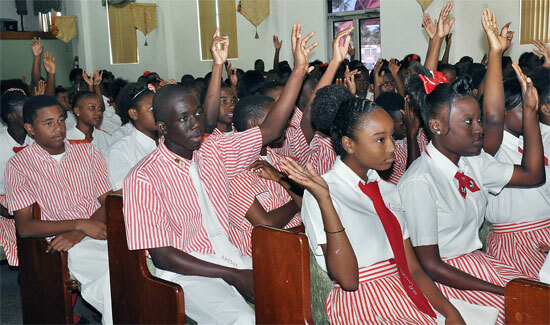 The Guidance Counselling Department of the R. M. Bailey Senior High School hosted an Eleventh Grade Retreat under the theme, Changing Myself Positively, Changes My World. During the one-day retreat, students heard from various speakers on topics addressing tertiary education, finances, cyber crimes and bullying, and appearances. 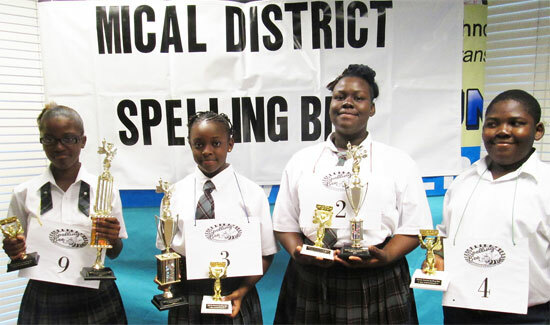 Jameila Singh, an eighth grade student of the Acklins Central High School was the winner of the 2014 MICAL District Spelling Bee. Students of the Tech Prep Construction Technology program at the Bahamas Technical and Vocational Institute (BTVI) have completed eight wooden receptacles for the ‘Cans for Kids’ program. 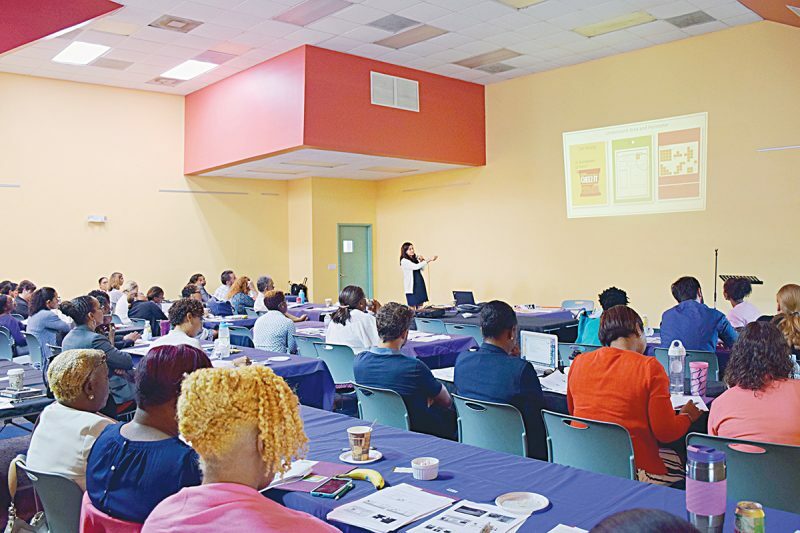 Students in their final semester at The Bahamas Technical and Vocational Institute (BTVI) are preparing to culminate the theory learned with a four-week intense internship.